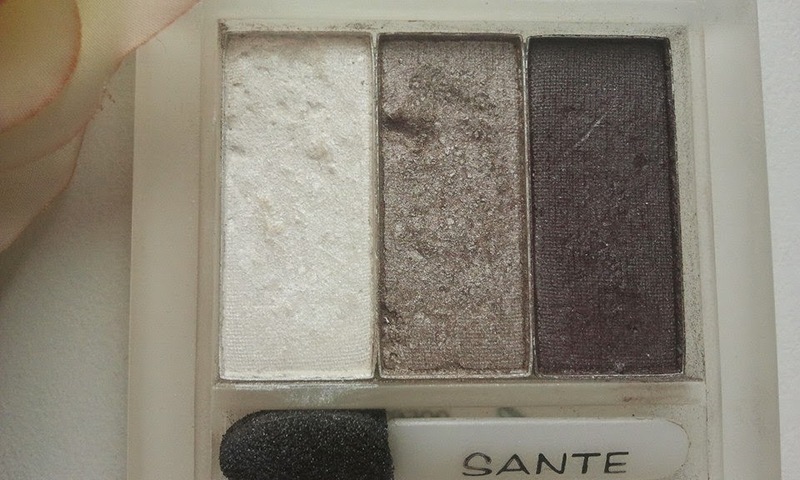 today I would like to review a Sante eyeshadow Trios in 06 Smokey Eyes. They are gorgeous and my favourite eye shadows. I don't use eye shadows too often but this small compact is always in my make up bag. It comes with a mirror and a small brush which surprisingly I find quite useful. If I need more define look then I use different, let's say more professional type of brushes:). 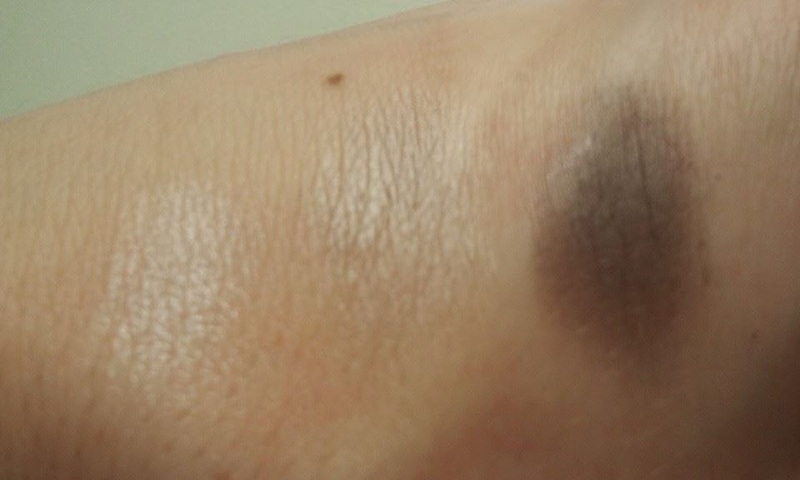 The eye shadow compact consists of three shades: frosty white and two frosty brown colours. Because they have cool undertone they are ideal for a summer type woman:). But to be honest they will compliment any type:). The white colour is good for highlighting, the browns add depth to the eyes. 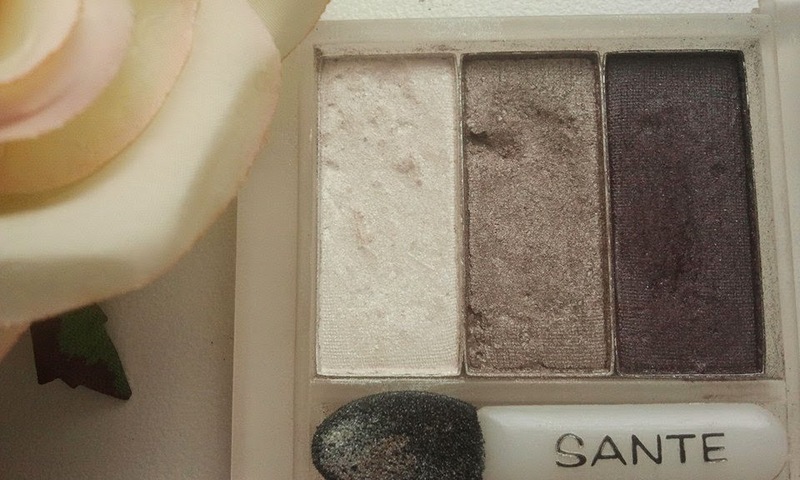 Because the colours are very natural they are ideal for creating smokey eyes look. Beautiful, radiant and natural look guaranteed:). 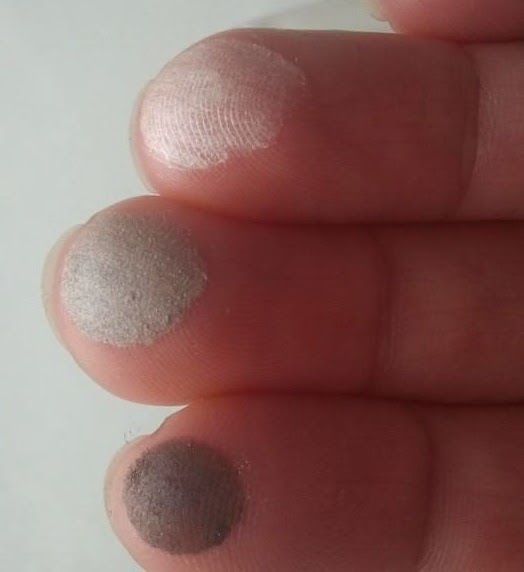 The texture of Eyeshadow Trios is as smooth as silk:). For that reason they are very easy to apply and blend. The staying power is moderate but I have oily eyelids so nothing really stays there without a primer. If I use a primer these eye shadows will stay nice and fresh for the whole day. 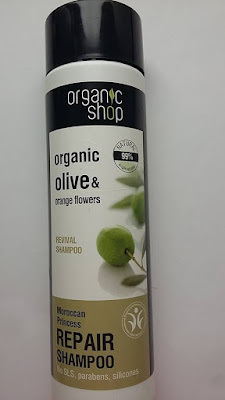 This product contains organic olive oil, jojoba oil and chamomile. It is also certified by the BDIH as a natural product and contains only organic and natural ingredients. Certain ingredients may also carry the Ecocert mark. Also according to manufacturer talc used in this product "is certified free of asbestos and is not nano-refined so will not penetrate the skin". I can recommend this product to everyone. It is natural, safe to use and it will bring out and enhance the natural beauty of your eyes. You will have eyes you have always dreamt of:). have time to go through it all at the moment but I have saved it and also added your RSS feeds, so when I have time I will be back to read more, Please do keep up the fantastic work. Hey, Debra here att A.S.K. Simply wabted to share that I liked your site. Thank you for your nice comment:).